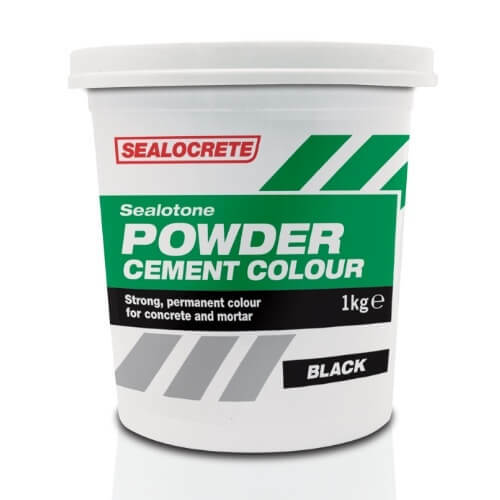 Sealocrete Powder Grout is a cement based water resistant grout suitable for use with ceramic floor and wall tiles. Fast setting and frost resistant, it is suitable for both interior and exterior use in areas such as kitchens and bathrooms and used on grout joints up to 3mm. For internal and external use.